Apply for exclusive access to the Overflow alpha launch! Overflow delivers payment directly to your merchant account. How do we load our menu into the app? The Overflow team will set it up for you for free! Your staff can make changes anytime on the iPad afterwards. 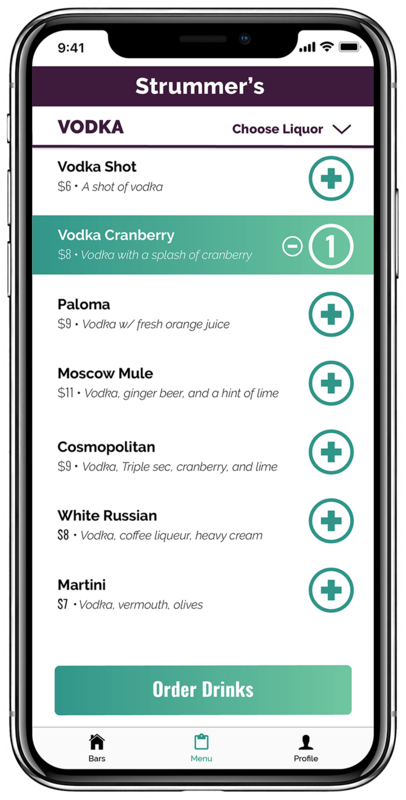 Will we have to assign a bartender specifically for the app? It is up to you! 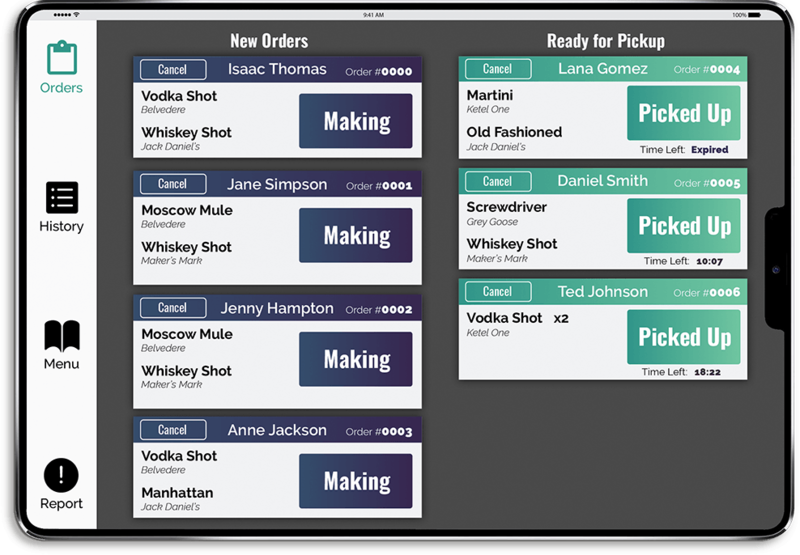 The iPad will get anyone of the bartenders’ attention through a subtle flash when new orders come in. We monetize the app through supplier advertising. Allowing you to keep 100% of your sales growth. Similar to Square POS, Overflow has a built-in tipping system. Your bartenders still get paid! Do we have to change our POS? No, keep your POS. Overflow is compatible with everything! It does not matter which POS you use, or even if you have one. What fees do I pay? You simply pay standard credit card processing fees for orders, probably the same as you’re already paying. How does age verification work on your app? Overflow has several layers of integrated age verification through the app. 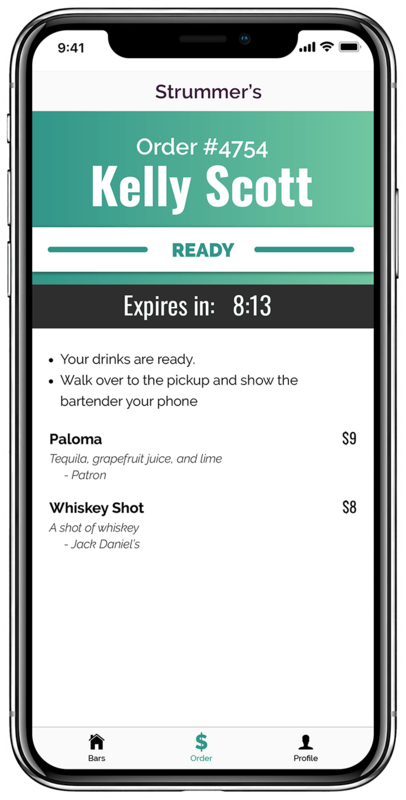 In addition, users are not charged for alcohol until they pick their drink up from your staff. Copyright 2018 , Bixly Inc.